We enhance the learning experience of the campus communities with vital and supplemental merchandise and technology as an integral part of University life. 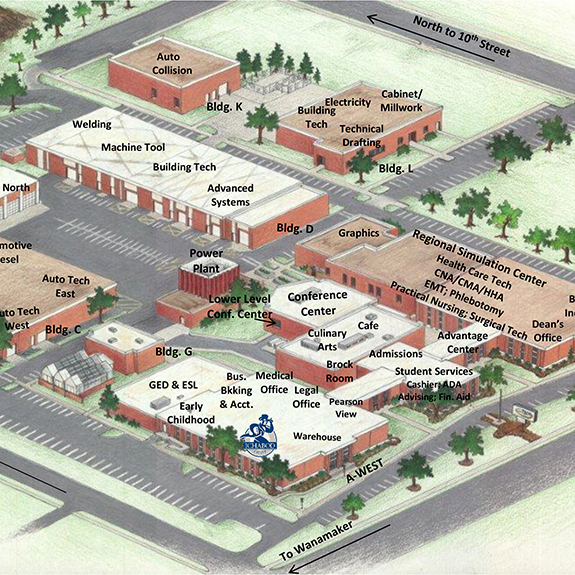 We strive to enrich the lives of students by serving as an essential academic resource. We position ourselves to be leaders in the industry and the community. Hours are subject to change. Please call 785-670-3410 for any questions. 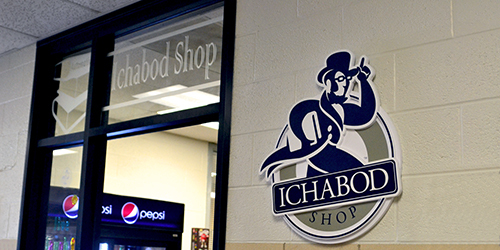 The Ichabod Shop at Washburn Tech is located in the West Hall of building A. Enter in the doors facing south toward SW Huntoon Street.